Dr. Martina Reynolds received her undergraduate degree from the University at Buffalo, State University of New York, and her graduate degree from New York University, College of Dentistry. 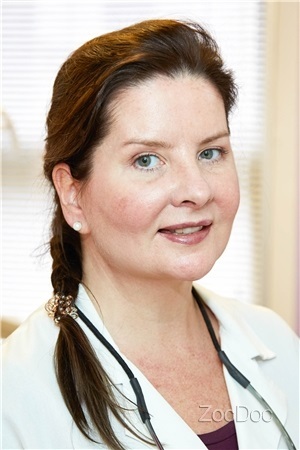 Dr. Reynolds completed her residency at Columbia Presbyterian Hospital and Bronx V.A. Hospital, and was the recipient of outstanding achievement awards in periodontics, and a surgical fellowship from Columbia Presbyterian Hospital. She was also a guest speaker on the "Irish Radio Network" station WVNJ 1160AM from 1995 to 1998, and the author of numerous articles on dentistry in the "Irish Voice" newspaper. Dr. Reynolds has been in private practice since 1993.